By Patrick Connelly, originally published in Buffalo Law Journal, Buffalo Business First on Apr 15, 2019, 2:15pm EDT. Ryan Lema is a partner at Phillips Lytle LLP. As part of Ryan Lema’s practice, he finds himself defending businesses in workplace accident cases. The validity of the Scaffold Law continues to be a subject of debate in New York, which is the only remaining state with such a law since 1995 when Illinois abolished it. The law was enacted in 1885 by the New York Legislature, long before federal workplace safety standards became commonplace in the 1970s. Under the law, property owners are fully liable when an employee is injured while working in an elevated setting such as on a ladder or scaffold. 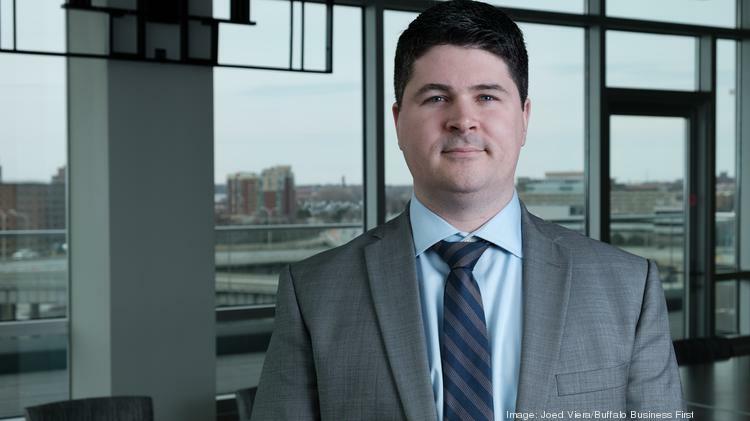 Joseph Benedict, executive director of the Buffalo Construction Exchange, has advocated on behalf of Western New York businesses that want to see the law changed. He’s also part of the Scaffold Law Reform Commission. Defending plaintiffs protected by the Scaffold Law has become a profitable practice area for attorneys, he said. Lawsuits that arise can give a false perception that safety isn’t a priority at a worksite. “Just because there’s an injury doesn’t necessarily mean that (the worksite) wasn’t safe,” he said. 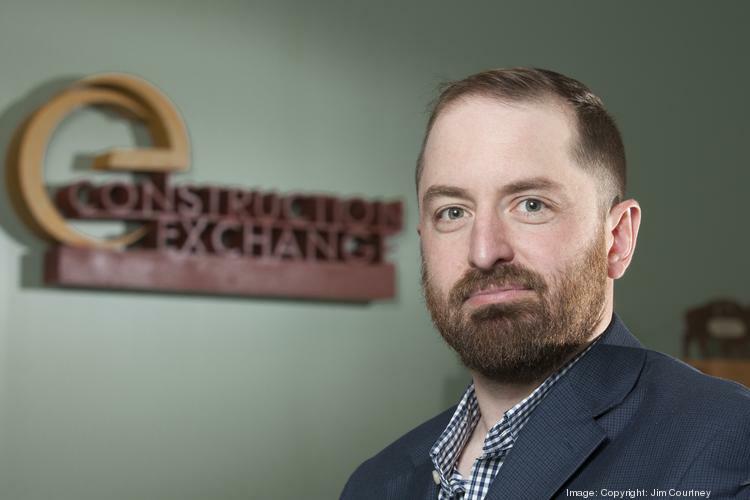 Joseph Benedict is executive director of the Buffalo Construction Exchange. Eric Bernhardt, member at Hurwitz & Fine P.C., said there’s confusion about why these injuries aren’t treated the same from a legal standpoint as any other. “There’s really no evidence that the law makes any job or any workplace safer,” he said. Years of big settlements for plaintiffs have given companies fewer options for insurance providers, he said. If the law were to change, said Jessica Myers, counsel at Harter Secrest & Emery LLP, the comparative fault standard methodology makes the most sense. Not everyone wants a change, however, including James Scime, partner at Lipsitz Green Scime Cambria LLP. More often than not, safety changes happen because of the cases, Scime said. “It puts the onus on owners and general contractors, whether or not they control the work,” he said. There is no current legislation on the table to reform Scaffold Law. John McDonald, an assemblyman from Albany County and former mayor of Cohoes, made his voice heard to colleagues and urged Gov. Andrew Cuomo to make Scaffold Law reform a priority. “It is not something that the majority truly embraces by any stretch of the imagination,” McDonald said. He wants the law modified to take comparative liability into account and he said the first step to reform would be to establish a task force to study what would happen once the law was updated. “There’s just an opportunity to really have that discussion,” McDonald said. The reform efforts seen by Myers utilize comparative negligence where an injured worker’s share of fault in causing or contributing to an accident may reduce his or her recoverable damages, she said. Under the construction law’s current wording, Benedict said many building owners and contractors are left in a bind. “I think the fact that you can’t do anything about it is what bothers a lot of people,” he said. Rather than putting safety first, he said parties focus on money. The majority of the backlash when pushing for change comes from coalitions of plaintiffs’ attorneys around the state, McDonald said. “This is their meat and potatoes. This is what they do,” he said. A 2014 study by the University at Albany and Cornell University found the law doesn’t keep sites safe and instead costs the public approximately $800 million a year in legal costs and attorney fees. The study also found that companies in Illinois saw a significant decrease in insurance costs following the repeal. Construction-related fatalities also dropped 26 percent over the five years following repeal in Illinois, according to the U.S. Department of Labor. “I think the experience in Illinois sort of disproves all of the parade of horribles that you hear from the plaintiffs bar (associations),” Lema said. Scime said some information distributed by proponents of reform can be misleading. “I really don’t think there’s a cause-and-effect relationship between whether or not the Scaffold Law gets amended and whether or not it’s going to get easier to be in the construction business in New York state,” he said. Myers said, though, a reduction in insurance costs may come as a result of decreased exposure to risk. Whether changes to the long-standing law in New York would affect worker safety is anyone’s guess, she said.